Network 20/20 needs a market assessment to guide the growth of its community and its distinctive educational efforts in foreign relations. The organization aims to create informed understanding of international relations in the United States. Education in foreign policy and international issues provides the foundation for this diverse, multinational and multigenerational network. The core programs include: in-depth briefings with foreign policy experts, trips abroad to meet foreign policy and business leaders, and internal networking events. 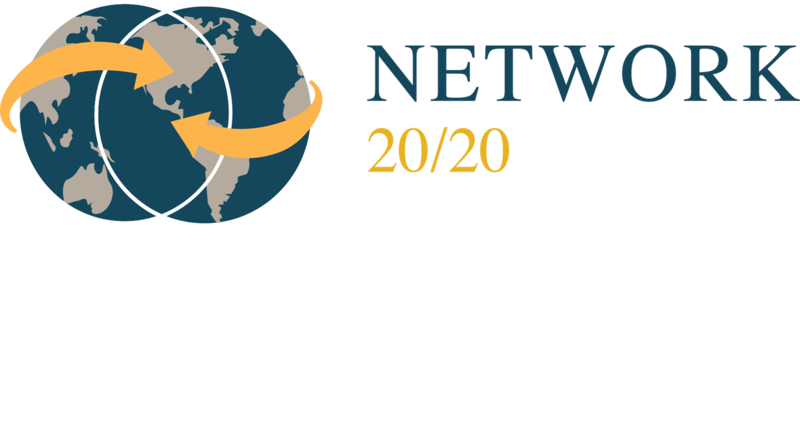 Given increasing threats to global order, Network 20/20 wants to take its foundational education and networking programs to a wider audience.